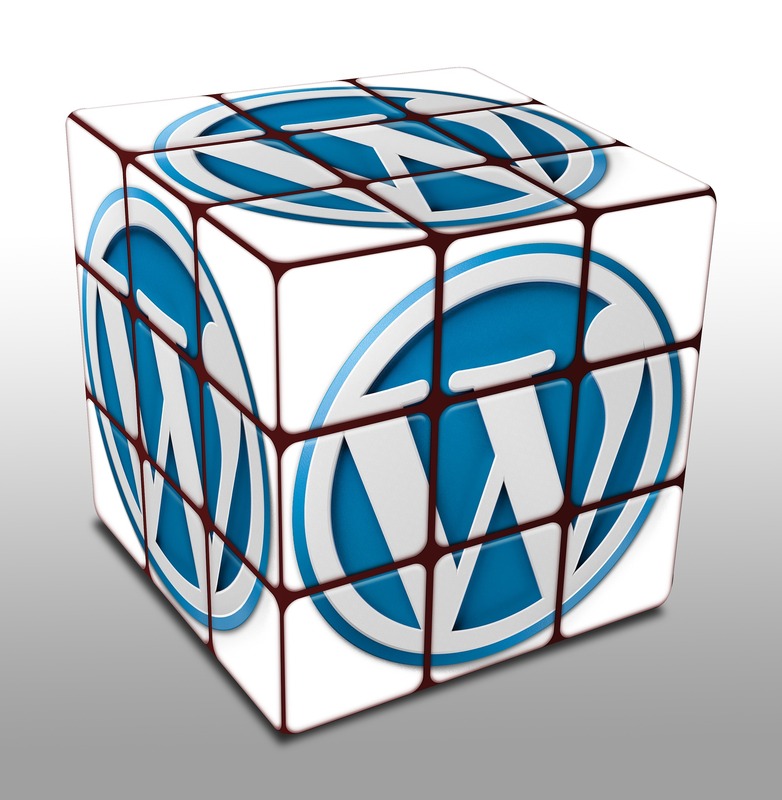 Wondering if a WordPress site is your only option? 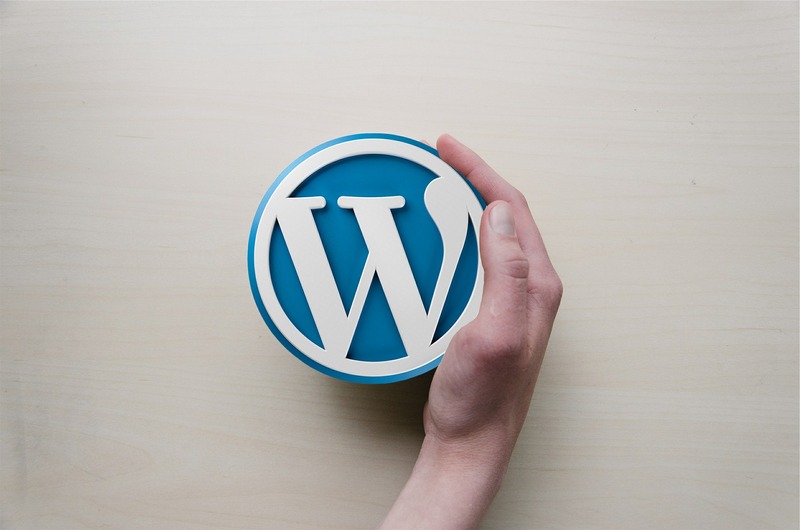 Not so, my friends...Check out AllBusiness's breakdown on the top three alternatives to WordPress - and they break it down even further by segmenting the top options for content-based sites, eCommerce sites and blog-only sites. Bad, untimely or an entire lack-thereof customer service can KILL your business. Take a look at PracticalEcommerce's article on the 11 best WordPress plugins for customer support. Can you believe it's already that time again? Time for the Flair weekly roundup...and with summer flying by as quickly as it is, I totally get it if you missed some of the content marketing news this week. No need to worry, though...Flair's got your back. 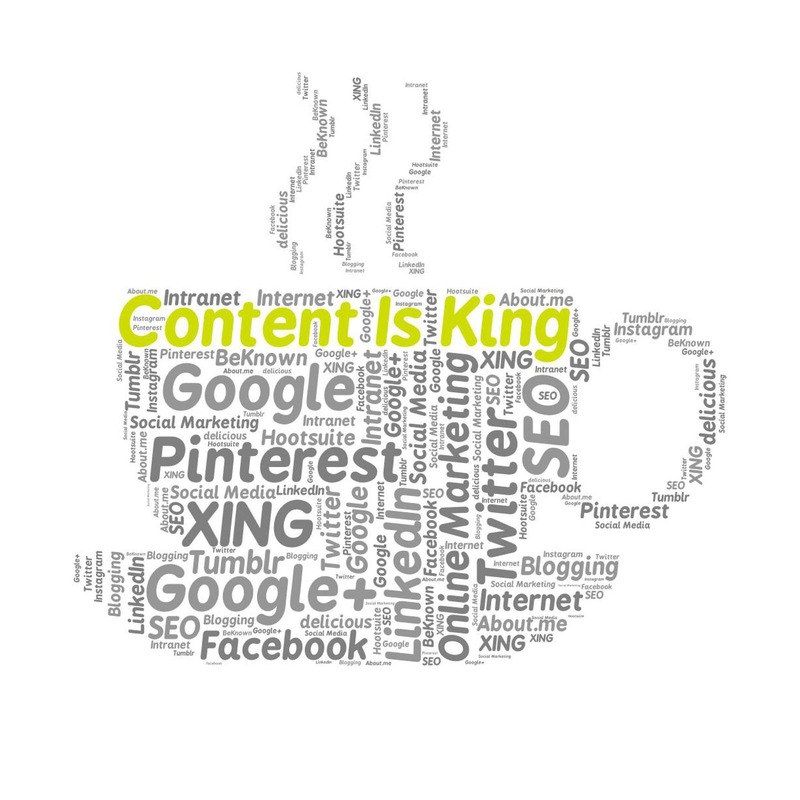 Check out the latest and greatest in the world of content marketing with my weekly round up. There are some REALLY great ones this week! Happy reading! 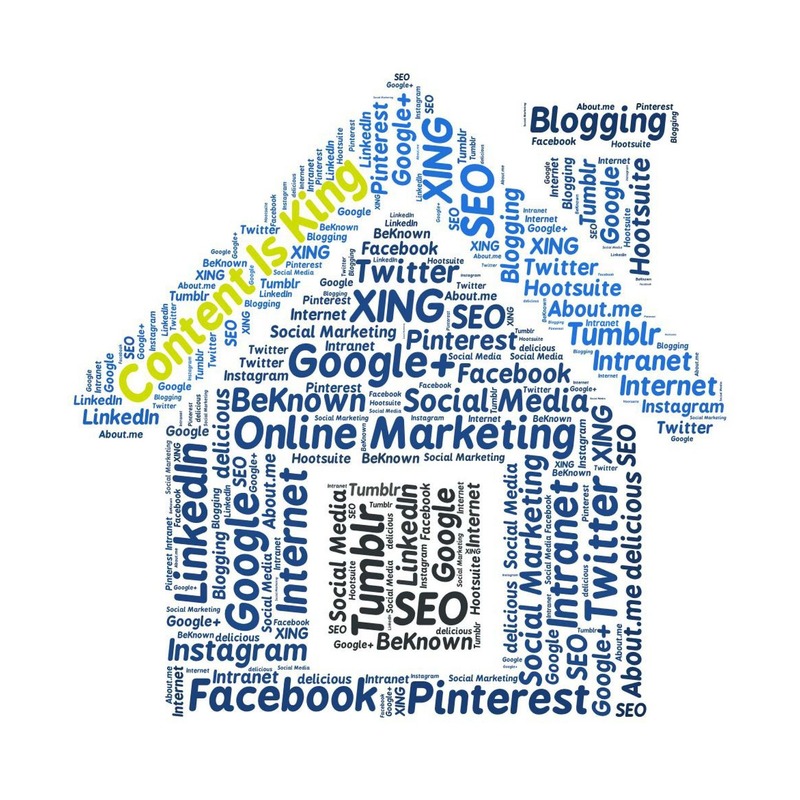 If a picture's worth a thousand words, then imagine what the right picture can add to your content. Learn more about how to create and implement visual imagery that works to get you noticed...which, after all, is the whole point of content marketing, isn't it??? Whether you're a one-person show or you're trying to validate the worth of content marketing to the powers that be in your organization, learning how to measure what's working (and what's not) is powerful. All of us over here at Flair have a common bond in our vested and intense interest in mindful health. From essential oils, to Eastern medicine, to natural and alternative healing, to whole foods, to meditation...if it has the phrase "self-improvement" in it, sign. us. up. 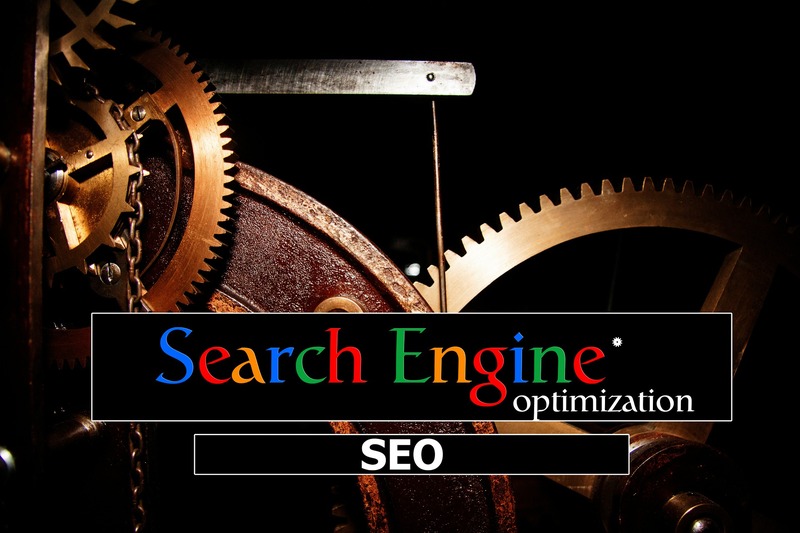 Check out how two of our collective favorite things in the world combine...self help and content marketing.